PNY Technologies, world renowned manufacturing giant for USB and Memory products, is proud to announce its participation in the Grand Computex Taipei 2017. 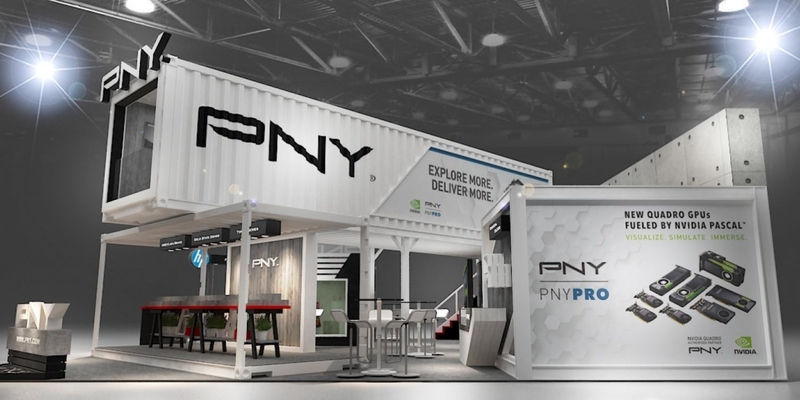 PNY promises to enthrall its visitors with its special selection of upgraded SSD, UFD, Type-C products, and GeForce® Gaming Series to be displayed along with its various products at the exhibition. The Computex 2017 is the largest ICT trade show in Asia and the second largest in the world, the Global ICT show with a complete supply chain, will feature the latest innovative technologies comprising the IoT (Internet of Things) applications available in security, smart home and entertainment, 3D printing, wearables, and automotive electronics. Major International IT Brands participate to showcase their latest gadget and products. The event attracts over 130,000 visitors, including 39,130 international visitors every year. Marking its 37th edition this year 2017, the Computex Taipei Expo will be held in Taipei Nangang Exhibition Hall from 30th May till 3rd June 2017. The Grand event will feature 1600+ exhibitors participating in the world’s second largest computer exhibition with over 5000+ booth for visitors to interact and enjoy the exciting and creative displays. PNY extends its invitation to their booth #I0610 on the 1st Floor of the Nangang Exhibition hall and promises to impress its visitors with its rich product portfolio displayed at its special theme booth at the exhibition. 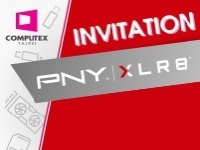 PNY takes pride in inviting all the visitors to visit their unique Modern Industrial booth where PNY will showcase their highlighted products which are unique, creativity, aesthetic, strong and most reliable. Every year, PNY is well known and famous for its special theme booth decoration and has always received best attention from its visitors at the show ground, this year PNY has the unique modern industrial theme booth, promising that the product of PNY is powerful, strong and can trust its quality. 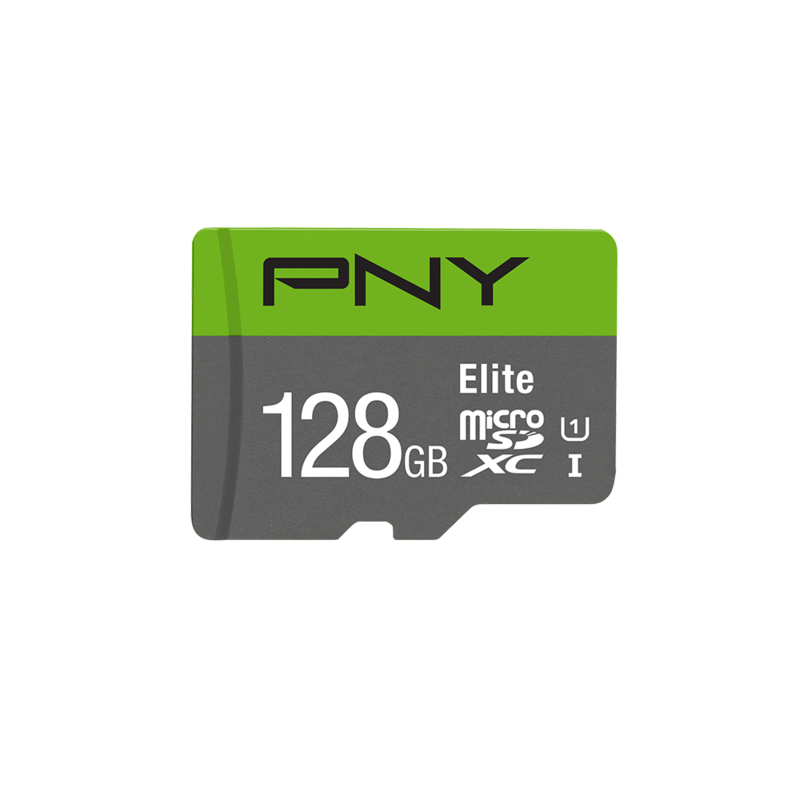 PNY will be showcasing its complete range of products including flash memory cards, USB flash drives, SSDs, Type-C products, and GeForce® Gaming Series for home-users, gamers as well as professionals, and other IT peripherals. S1311b 2.5” SSD: adopts 3D TLC NAND, is designed for an easy and cost-effective HDD replacement in the existing PC system to help realize faster boot times, quicker application launches and better overall system performance. It also includes the Acronis Data migration software for seamless expereince when transferring date. 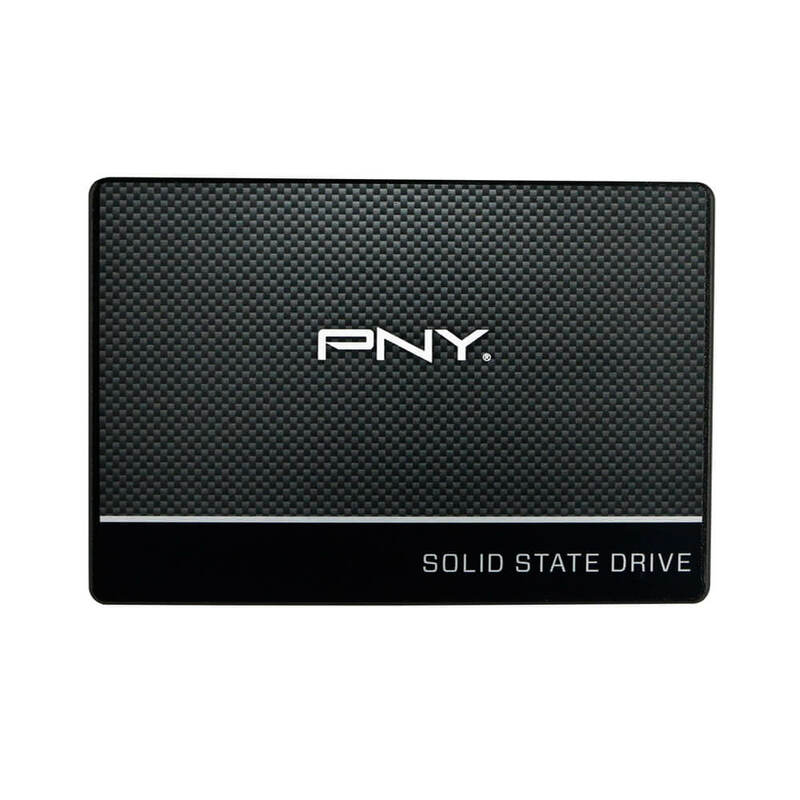 Despite its lightweight size, the drive is extremely durable and offers shock-proof features. Titan Turbo 3.0: connects easily with your laptop or PC thanks to its simple plug-and-play operation making it the ideal portable flash drive for transferring and sharing. It has a robust body with metal finish that protects it against scratches to ensure the drive retain its shiny and sleek appearance, the drive is a lidless design with an integrated wide strap hole that can be attached to keyrings, mobile straps or handbags. The drive is available from 8GB, 16GB, 34GB and 64GB variants of memory space depending on your storage needs. Type-C Card Reader UCR32 is a memory card reader equipped with Type-C interface, which enables easy file transfers between SD / microSD cards to Type-C equipped devices and expands your devices’ storage capacity. It features a reversible plug which can reduce error or damage while you plug and retract. Elite Type-C USB 3.1 Flash Drive is built for speed and convenience. 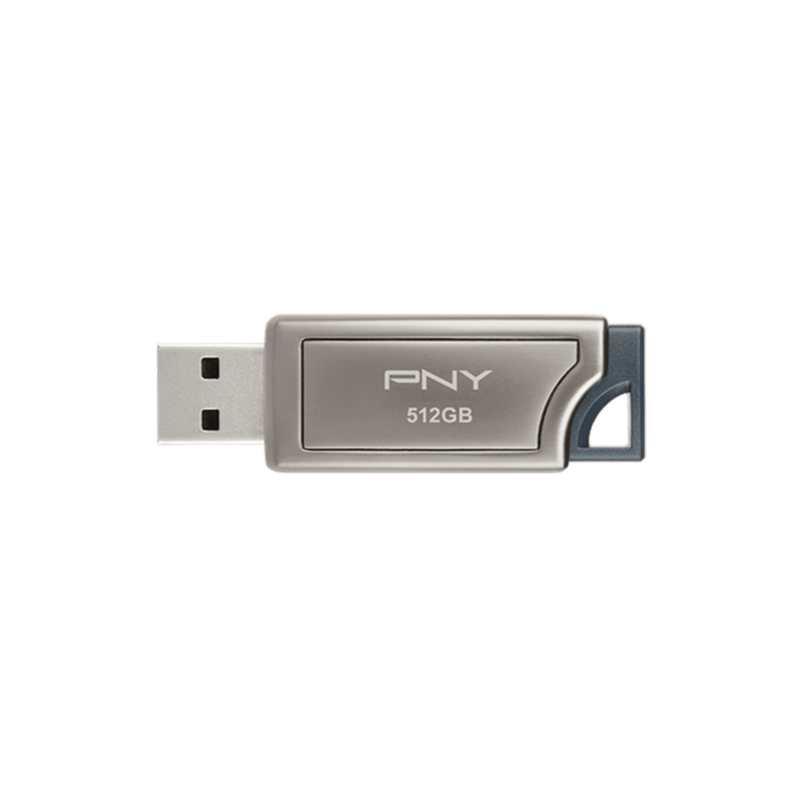 The ultimate solution to transfer and store files between different Type-C devices, the Elite Type-C flash drive is PNY’s new edition of 100% Type-C USB flash drive. With read speeds of up to 115MB/s and transfer speeds up to 10x faster than standard PNY USB 2.0 Flash Drives, users can store and transfer files much quicker and easier than ever before. GeForce® GTX 1080 Ti XLR8 Gaming OC is powered by NVIDIA’s flagship Pascal GPU packed with extreme gaming horsepower, next-gen 11 Gbps GDDR5X memory, and a massive 11 GB frame buffer. Factory overclocked by PNY, offering a boost speed of 1645 MHz, the PNY GeForce® GTX 1080 Ti XLR8 Gaming OC has been designed around our latest and most advanced XLR8 triple fan cooler for a perfectly balanced performance and silence ratio. #GameReady. Discover unrivaled gaming, powered by NVIDIA Pascal™ - the world’s most advanced GPU architecture. GeForce® GTX 1080 Ti features massive gaming horsepower with 3584 NVIDIA® CUDA® cores and 12 billion transistors. This means you can count on up to 3X the performance of previous-generation graphics cards*, plus breakthrough gaming technologies and VR experiences. PNY request all the visitors to visit PNY Booth #I0610 and grab these new and exciting products PNY has to offer.